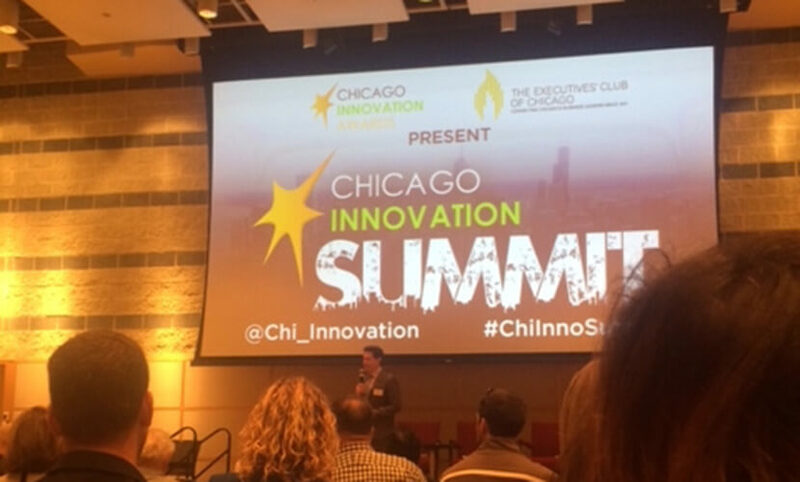 In partnership with the Executives’ Club of Chicago, the Chicago Innovation Awards held the first Chicago Innovation Summit on July 21, 2016. The summit had over 350 attendees! 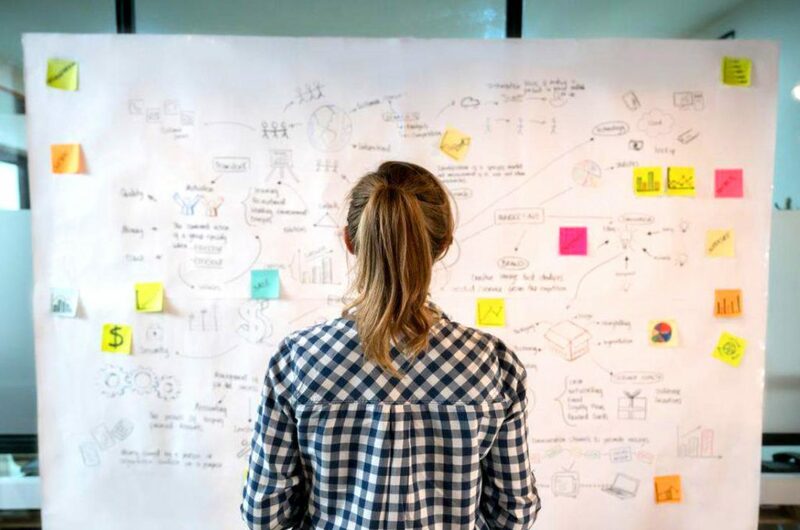 Top innovation minds and leaders participated in this half-day event featuring new ideas and strategies to help businesses grow. The day featured panel discussions and one-on-one interviews with an impressive list of speakers. The first panel discussion, entitled “Innovation from the Top,” included Brenna Berman, CIO, City of Chicago; Hardik Bhatt, CIO, State of Illinois; Ed Wehmer, President and CEO, Wintrust; Dr. Mary Ellen Weber, Founder, Stellar Strategies and former NASA Astronaut; and Shradha Agarwal, President and Co-Founder, ContextMedia. The next session was on “Awareness, Capital, and Talent.” Each topic was led by an interviewer that conducted one-on-one discussions. Dan Miller, Co-Founder, Chicago Innovation Awards led the discussion on Awareness with David Snyder, Publisher, Crain’s Chicago Business and Andrea Hannis, Editor, Blue Sky Innovation. Next, Kevin Willer, Partner, Chicago Ventures, led the section on Capital with Maura O’Hara, Executive Director, Illinois Venture Capital Association and Pam Buchanan, Managing Director, NASDAQ. The last section of this session on Talent was led by Tom Kuczmarski, Co-founder, Chicago Innovation Awards where he interviewed Bruce Leon, President, TandemHR and Maeve Lucas, Managing Director of Talent Strategy, Accenture. The last session of the day, “Growth Through Disruption”, had business leaders tell how disruption actually helped their businesses grow. The speakers were Mike Gamson, SVP, Global Solutions for LinkedIn; Chris Pezzello, VP and General Manager for Intersection; and Sam Yagan, Vice Chairman for Match Group.